With a focus on communication, innovation and honesty Bangalley Building has proudly built and renovated premium homes around the coast of Northern Sydney. 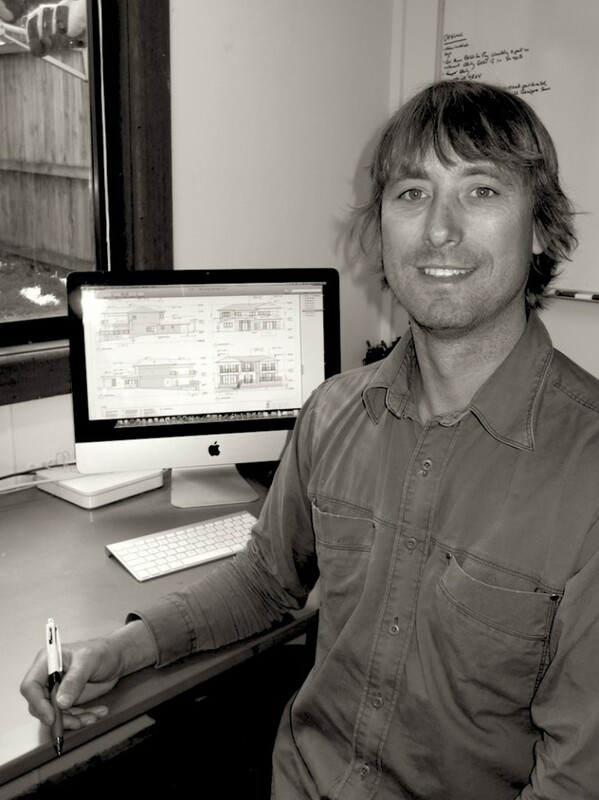 Greg Lofhjelm, the builder, developed his attention to detail and high quality craftsmanship under the training of Greig Witney and has had the pleasure to complete projects designed by architect Judy Bray. His work philosophy is firmly based on the belief that collaboration with owners, and working on site with his professional and motivated team, contributes to the overall success of a project. 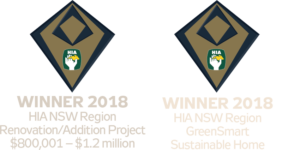 We are proud members of the Housing Industry Association and are continually developing the knowledge and ability to incorporate ecologically sustainable aspects into our construction. 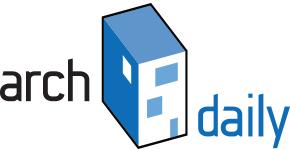 Bangalley Building provides old-fashioned service exceeding the clients expectation. Greg has engaged a variety of tradespeople on the project all of whom have been first class. He is well organized, focused, plans ahead and delivers a quality result. His attention to detail and the quality of his workmanship is outstanding. In addition to his work skills I consider Greg to be of excellent character. He is punctual, thoroughly reliable and honest. I have no hesitation recommending him to anybody contemplating building works.